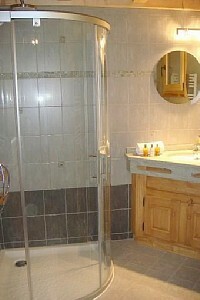 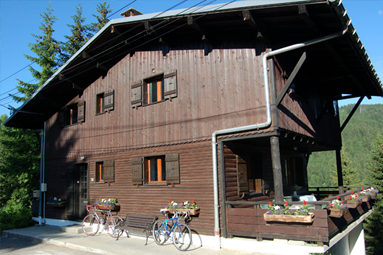 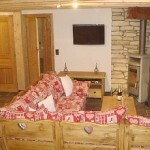 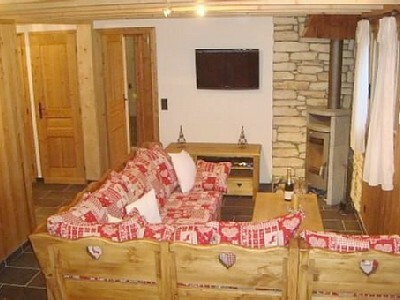 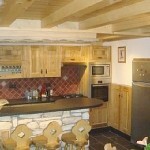 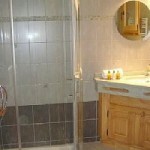 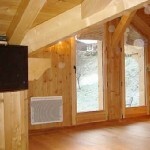 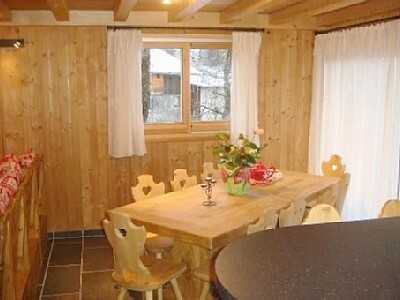 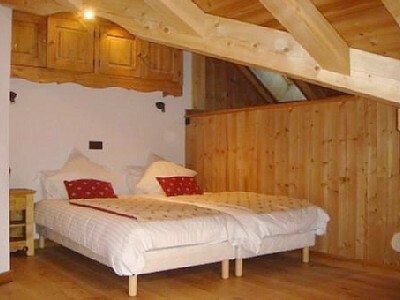 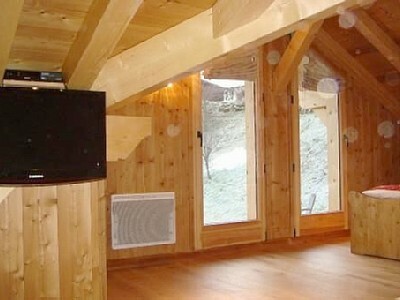 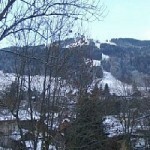 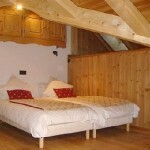 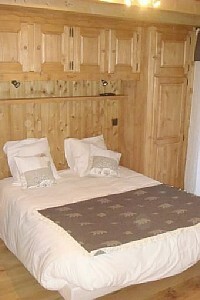 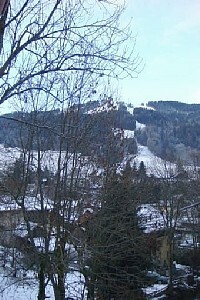 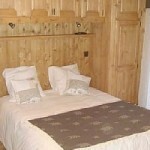 Le Petite Chalet-is a beautiful chalet in a superb central Morzine location. 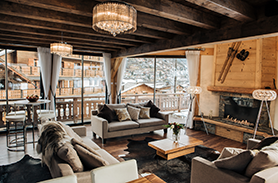 This stunning little ski chalet features an enchanting sitting dining room with warming wood burning stove, surround balconies with views of the river and a sunny aspect. 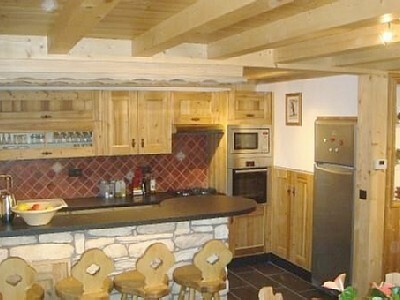 Le petit chalet’s brand new American style kitchen is well equipped and includes a breakfast bar and dining area. 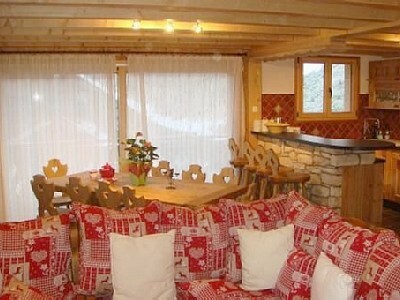 This charming self-catering ski chalet is centrally situated and it’s just a 30 second walk to the closest bars, cafes and shops in the centre of Morzine. 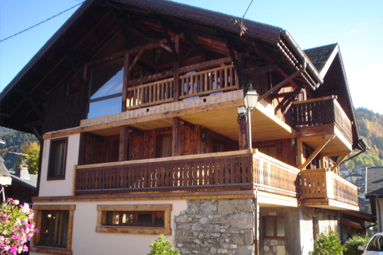 The ski lifts are just five minutes away and you can deposit all kit overnight at the ski-hire shop so there is no need to walk in ski-boots or carry skis! 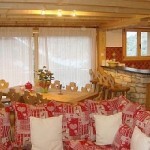 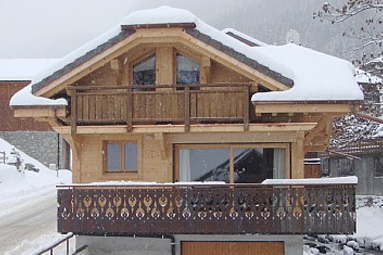 This chalet features a ski store and private parking and is perfect for families & groups of friends.